The Pop Up Cube is probably the most popular shape for pop-up marketing products because of its simplicity and generous print area. We produce the promotional Pop Up Cubes in four standard sizes - 75mm; 85mm; 95mm and 120mm. 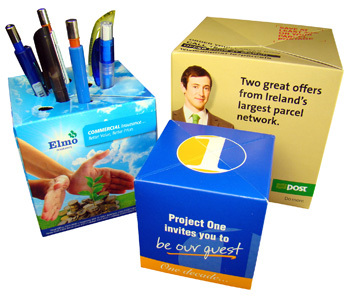 Our promotional Pop-up Cubes are probably the most versatile pop-up products in our range. The cube shaped product lends itself to so many creative marketing ideas that it suits lots of agendas. The promotional Pop-up Cubes have turned up as the solution to many advertising campaign problems where the client has been looking for something different. 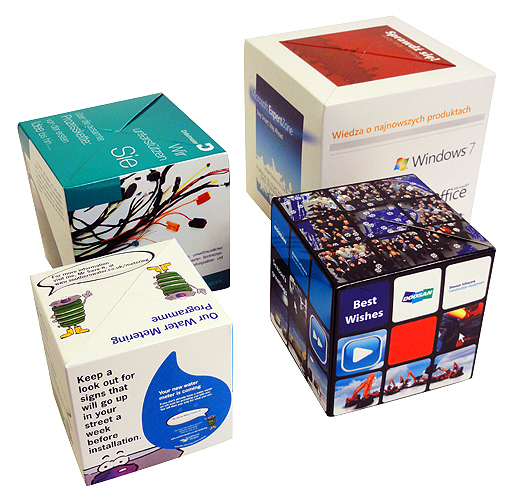 Clever creative designers have even mixed different sizes of Pop Up Cubes in a promotional pack to good effect, creating the effect of a stack of pop up gift boxes as a pop-up mailer at Christmas. Pop Up Desk Pen Holders And Pop Up Money Box! 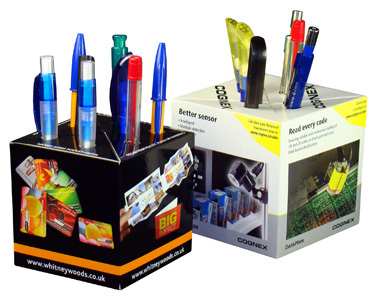 Transform Pop Up Cubes into desk-top pop up pen holders with the addition of pen holes in the top face. 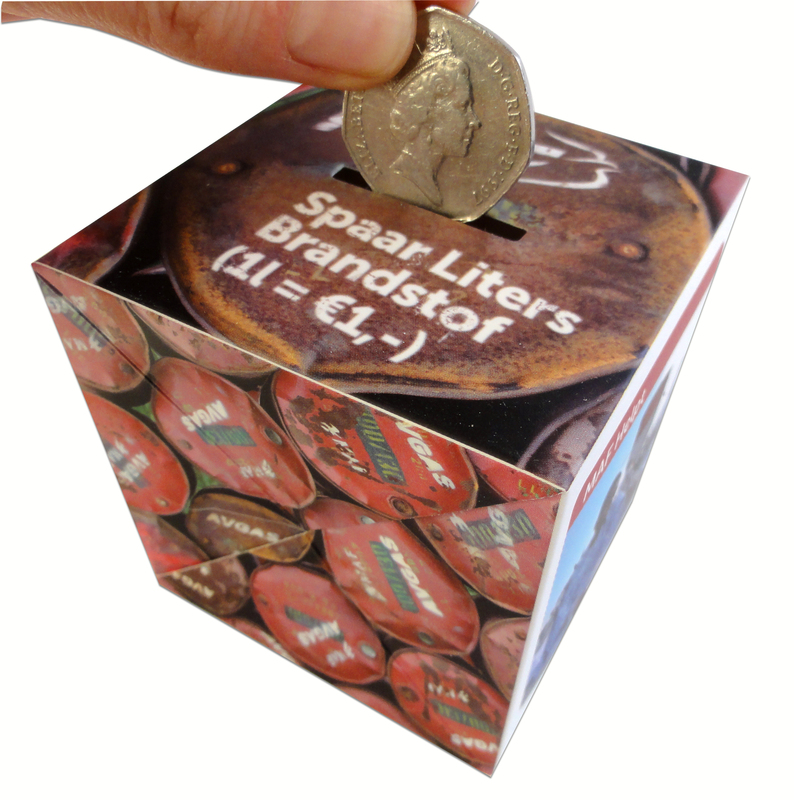 Another slightly different creative marketing idea has been to add a slot to one surface to create a promotional desk top money box or collection box product. Some novel creative marketing ideas for the promotional pop-up cube: Ice cube, stock cube, dice, square world, gift, present, box. This automatic Pop-up Cube can be custom made to a variety of sizes to suit the theme of your event or to replicate your own product pack. However, it is also available in standard sizes – 75mm / 85mm / 95mm and 120mm cubed. It is supplied compressed in its own mailing pack which is also custom printed and we can even send it out to your mailing list from here to ensure that everything runs smoothly for your event. 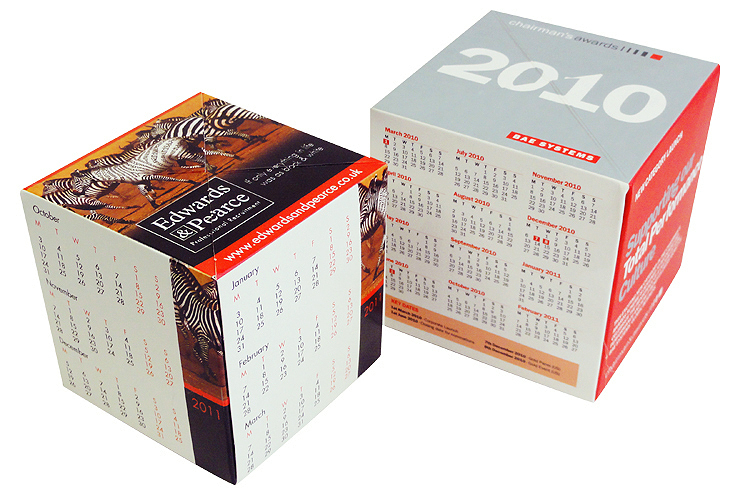 The Pop-up Cube makes an excellent high-impact event invitation and event marketing product. It is an extremely versatile shape and it has an automatic pop-up action which guarantees that the product will get noticed. Not only that, it is likely that it will get bounced about quite a lot which makes it highly interactive and very memorable. The Pop-up Cubes size 85 x 85 x 85mm make excellent desk-top pen holders and you only need to sacrifice one panel in order to make the transformation! We give you the option of supplying the cube with 8 holes in one panel which makes the change from a Pop-up Cube into a pop-up pen holder whilst all the time acting as a high impact event invitation. Adding a printed calendar is a great idea too; and you can even highlight the significant dates you need them to remember! The fact that the Pop-up Cube has so much “friendly” space for copy and images makes it a perfect vehicle for many different items of event publicity. 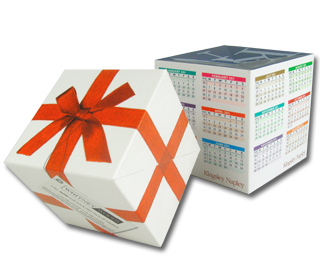 We have produced Pop-up Cubes in mailing wraps that were used as an alternative to place cards at a corporate dinner. You can imagine the amount of fun they created and what an ice-breaker before dinner. No-one ever talks about place cards – but the Pop-up Cubes certainly got the ball rolling. 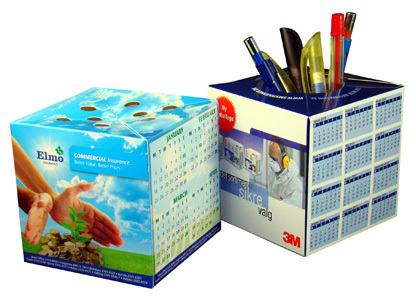 Pop-up Cubes can be put to similarly good effect when used as a handout at a product launch or at an exhibition. If you hand out a leaflet or a small pamphlet it is easily dismissed from the recipient’s mind and might soon find its way into the nearest waste bin. Hand out a chunky little pack, however, and the reaction is totally different; being met with curiosity and anticipation. On opening the pack, surprise, fun and laughter are typical reactions to a memorable and impressive publicity product. 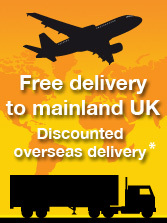 The difference in the levels of success between ordinary leaflets and our automatic pop-up products is quite staggering.